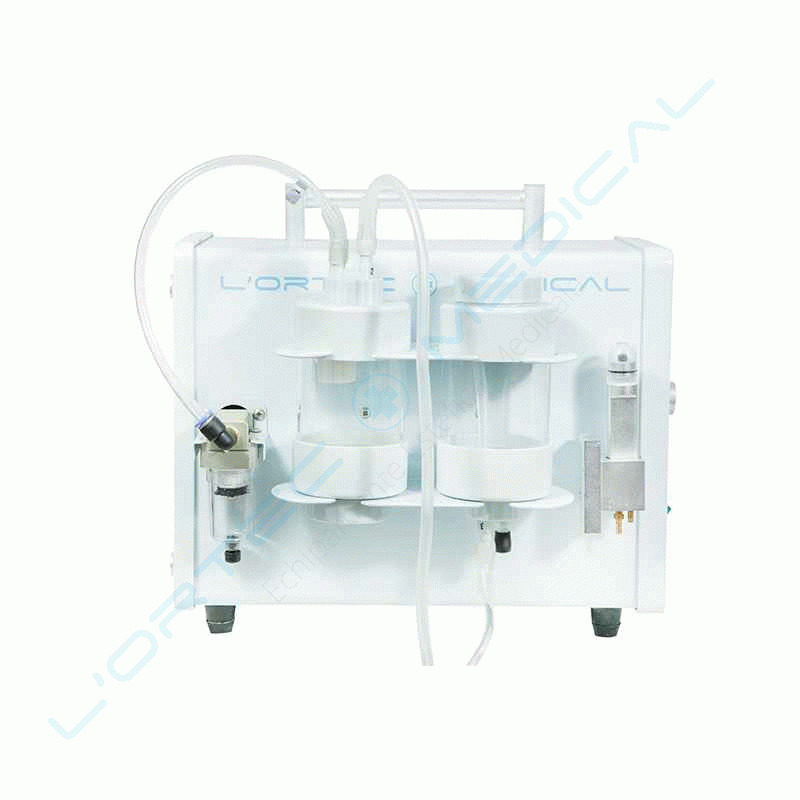 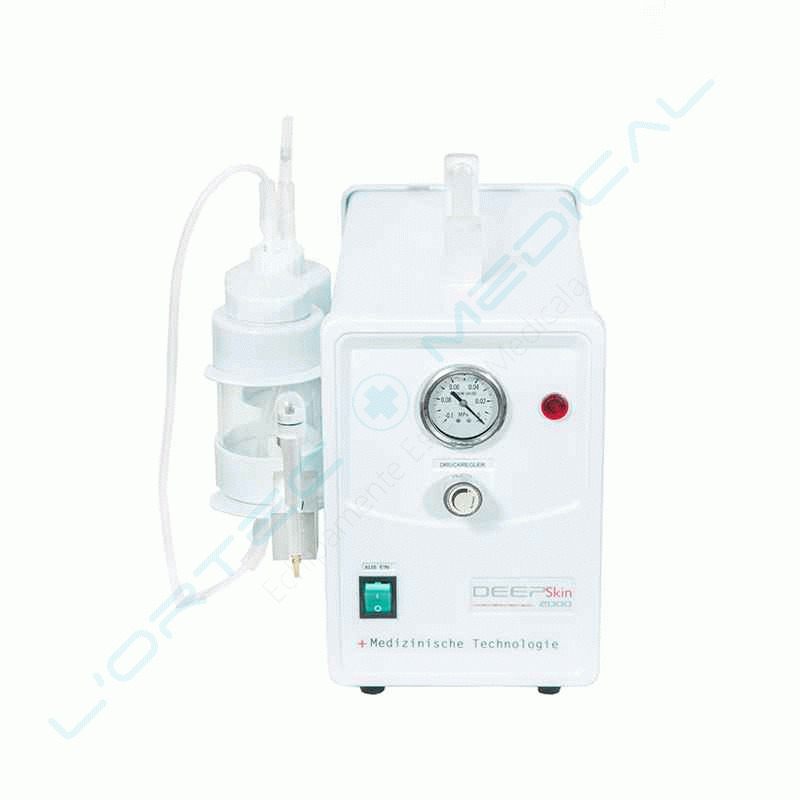 The DEEP SKIN 2000 equipment from L'Ortec Medical is the best powder microdermabrasion machine with great results in the treatment of acne and mature skins, in removing the top layers of dead cells and impurities, removing blackheads, cleaning and closing of dilated pores, in the cleansing, regeneration and rejuvenation of the skin, in eliminating marks, scars, stains and traces of acne, restoring sun-damaged skin, wrinkle reduction and hyperpigmentation correction. 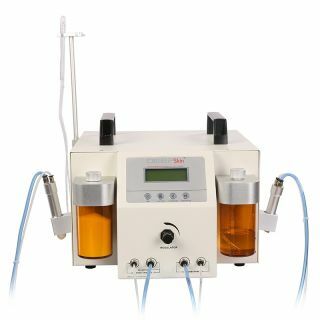 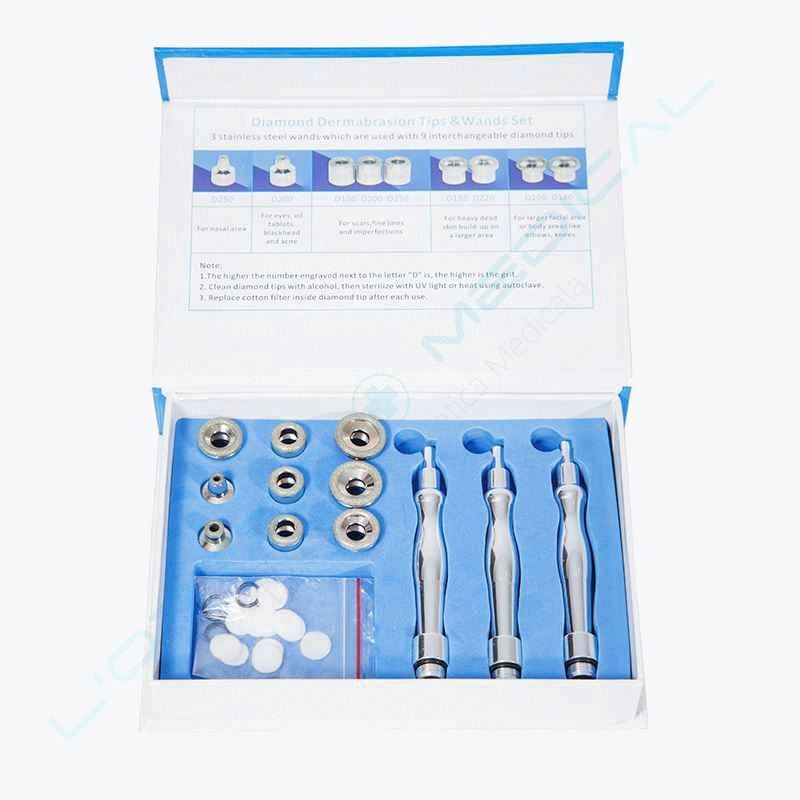 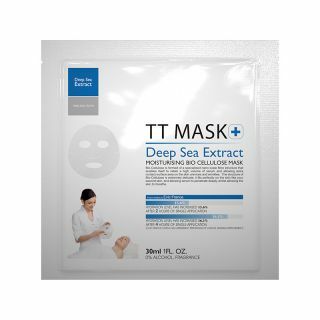 Powder Microdermabrasion is a non-invasive skin cleaning method and consists of a gentle and effective peeling that removes dead cells and impurities from the skin and encourages the reactivation of the biological process of cell renewal, ensuring the optimum preparation of the skin for the effective absorption of natural active agents. 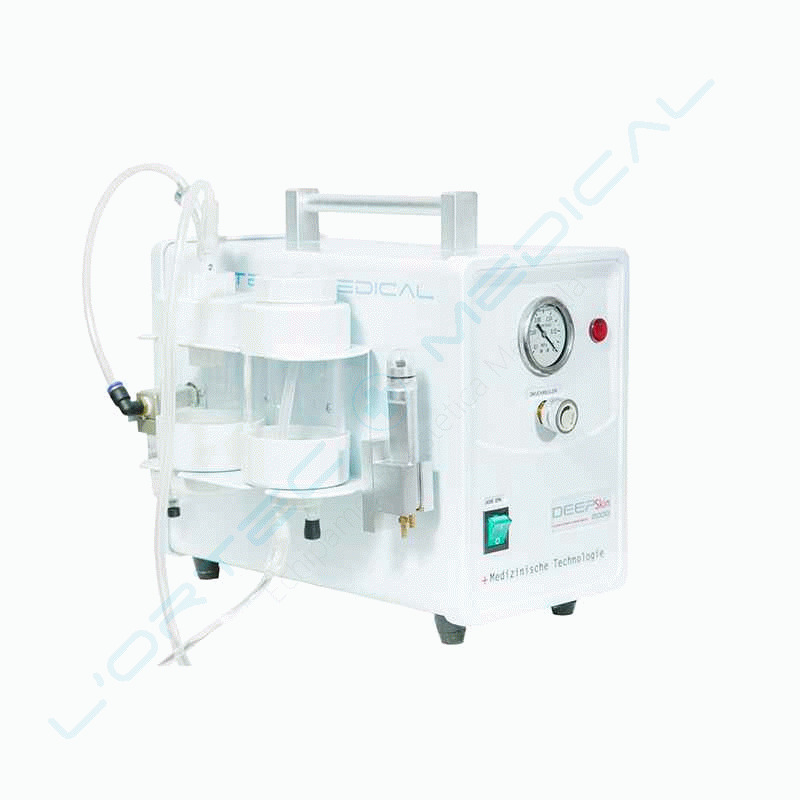 Microdermabrasion has been recognized by dermatologists and aestheticians as the most effective dermo-cosmetic treatment for cleaning and maintaining a healthy skin.